Hello there, 3Ppretty peeps! I know it has been a (blogger) lifetime since my last blog post. I have taken a hiatus to enjoy life, travel, and stock up on a whole bunch of great experiences, and am now happy to let you know that 3P posts will be up now and then again! It is many thanks to good friends and loyal readers for the inspiration to keep on keepin' on when it comes to this blog. I do love to blog, and every day of life is filled with 3P inspiration. 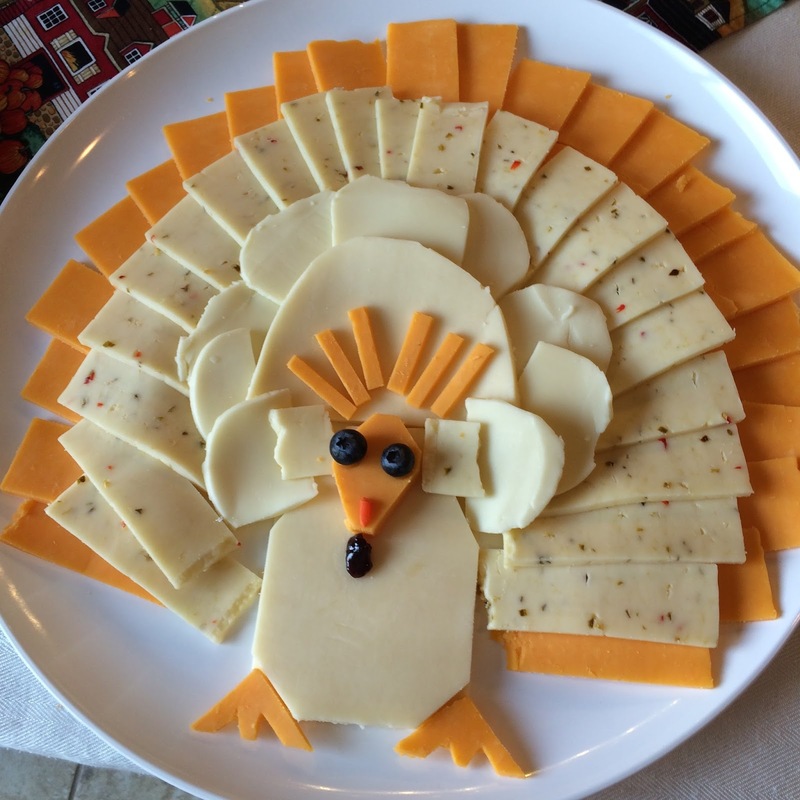 So, with Thanksgiving right around the corner, I bring you some snapshots from Thanksgivings past at my house. I always have a blast designing, decorating, and hosting this occasion, so read on to find some inspiration of your own. 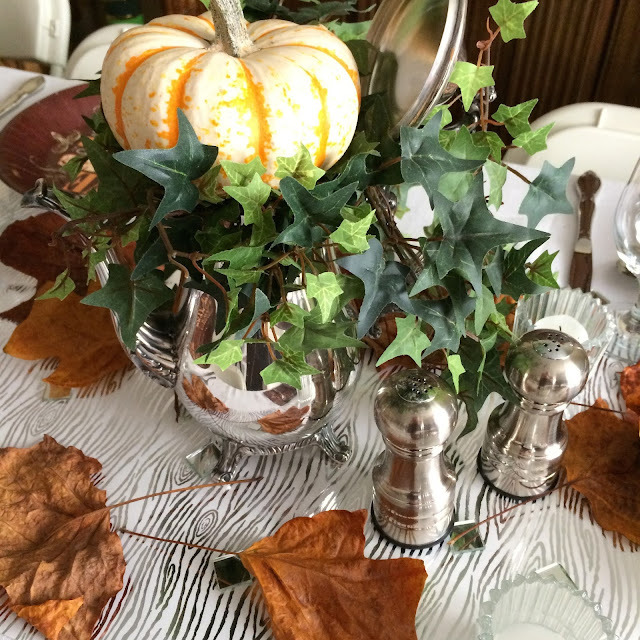 Hey, use what you have plus a few small extras and you'll be amazed at what you can put together for a festive Thanksgiving! Decorating from white to bright! For those of you who follow all my 3P decor posts or know me so well, you know I have a strong affinity for interior decoration and stylish home design. I mean, I would be so happy to decorate anyone's home until the cows come home. 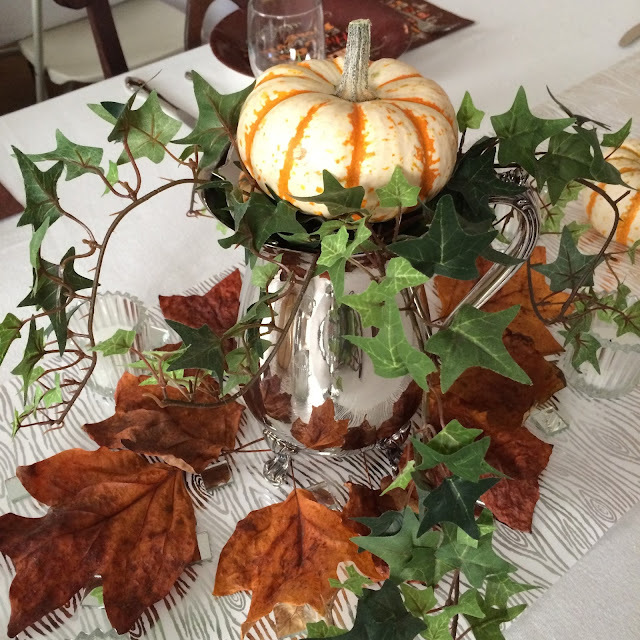 I am always on the hunt for great decoration resources, and once Chairish entered into my world I knew I had discovered a decorating goldmine! Just take a peek at their accent chairs- I mean, the style options are endless and one of those babies would easily add the perfect pop of color to any room! Do demonstrate, I have crafted up a few different design ideas starting with a neutral palette, then utilizing color with chairs and other accents from Chairish to create a whole new, colorful look. Keep reading to discover some fresh decorating ideas for spring. Plain white decor is nice to have year-round, and a good mix of textures keeps the pallet from being too boring. A neutral sofa is great because it also serves as a perfect background for adding color when you want to switch things up from season to season. 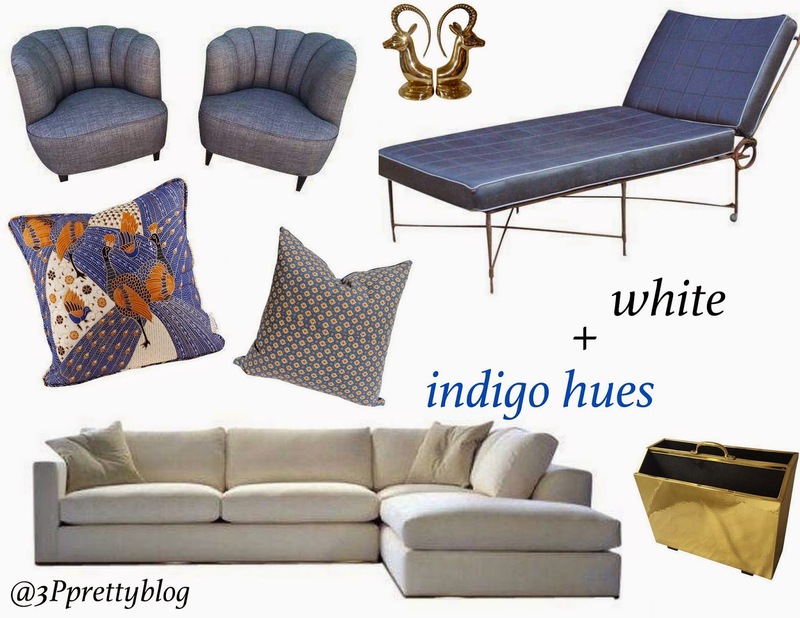 Shades of indigo are having a moment in the design world right now- this blu-loving decorista is going to holla' a huge thanks to Emily Henderson for this- but really, this is a classic design color with which you cannot go wrong. Keep your neutral sofa, add a stunning leather chaise and a pair of blue chairs, and you've got the perfect look for a hostess-with-the-mostess living room. Or, if you really only use blue seasonally, I think January and June are the perfect months to debut your indigo treasures. Got a hankering for some more girly space in you place? 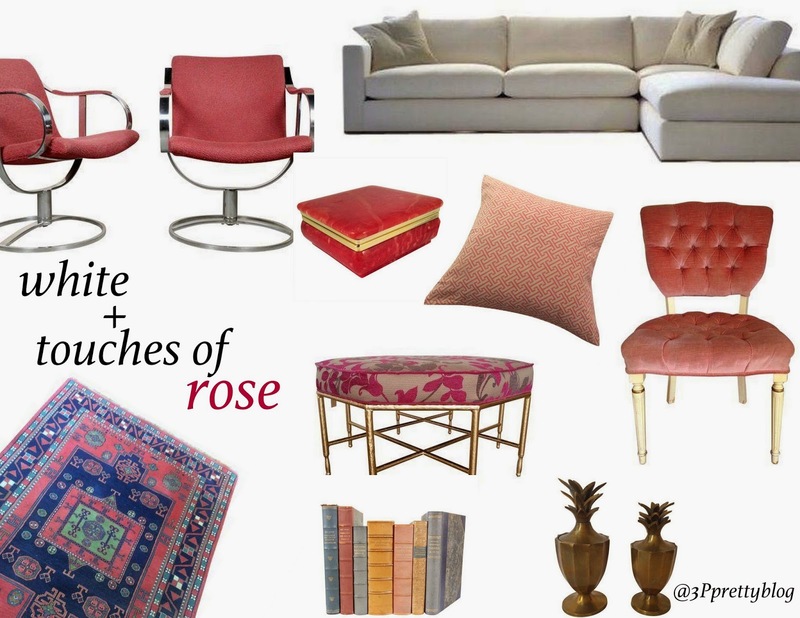 Touches of pink (in velvet!) and gold add Old Hollywood glam to your neutral sofa, while still keeping your space totally inviting. Plus, how enticing is that ottoman? And there you have it! 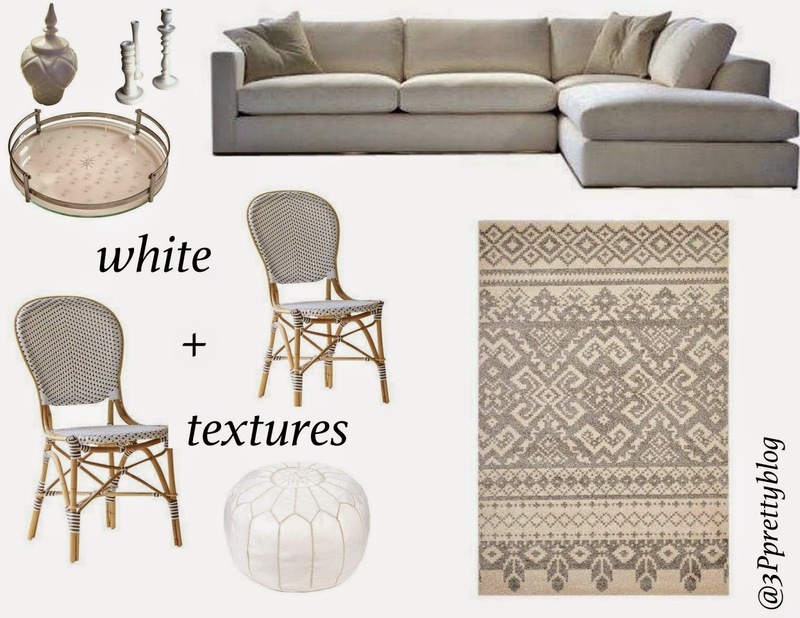 Simple ways to add color to your all-white, neutral room with the addition of some very stylish chairs and other accents from Chairish! With the holiday season upon us, I am sure your to-do list and social calendar are filling up fast! What better way to stay on budget and save time than to plan your celebratory outfits by reusing one dress in multiple ways?! Today I am happy to share with you this Alfred Sung dress from Weddington Way styled for three different holiday occasions. (You can find tons of other great dresses for any event in their bridesmaid dress collection!) Also, how great is it that this dress has pockets?! If you want to see more ways to re-style pieces from your closet, check out my one piece 3 ways posts. 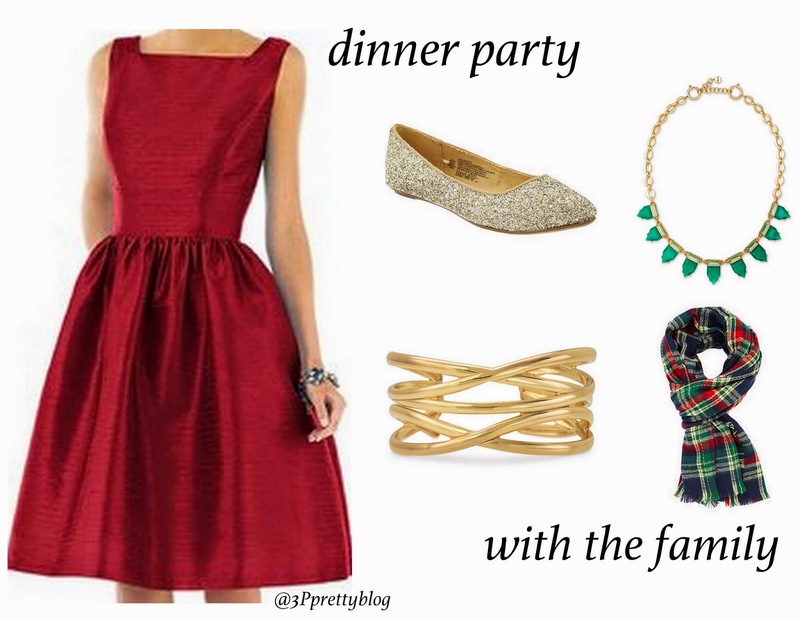 Keep your outfit festive but comfortable for a Christmas dinner at home. Add a little sparkle to your feet and keep your jewelry simple. And, how great is this plaid scarf? For a festive celebration with your coworkers, maintain a professional aura with covered arms and legs. However, sprinkle in the Christmas sparkle and shine in small details like rhinestones hidden in eyewear and a touch of patent leather on your toes. Throw on a fun necklace for the after work hours and you are set! Heading out on the town for a celebration with friends? 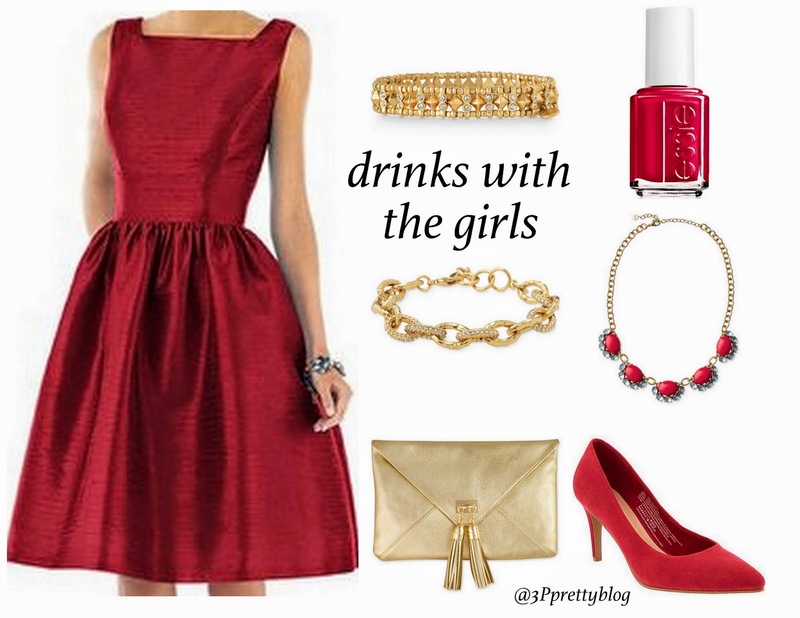 Add some heels, a clutch with sheen, and paint the town those nails red! This Veterans Day, I want to send a special thank you to honor all of our brave and sacrificing Veterans. 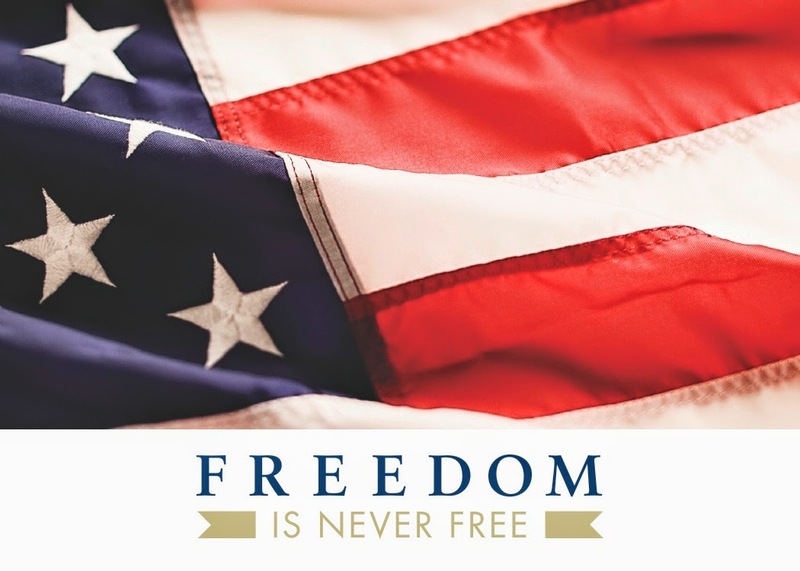 Freedom is never free, and the men and women who have served, are serving, and will serve in our military to protect the U.S.A deserve all of our honor, compassion, and respect. Thank you Veterans, and may God Bless America! Better late than never, right? 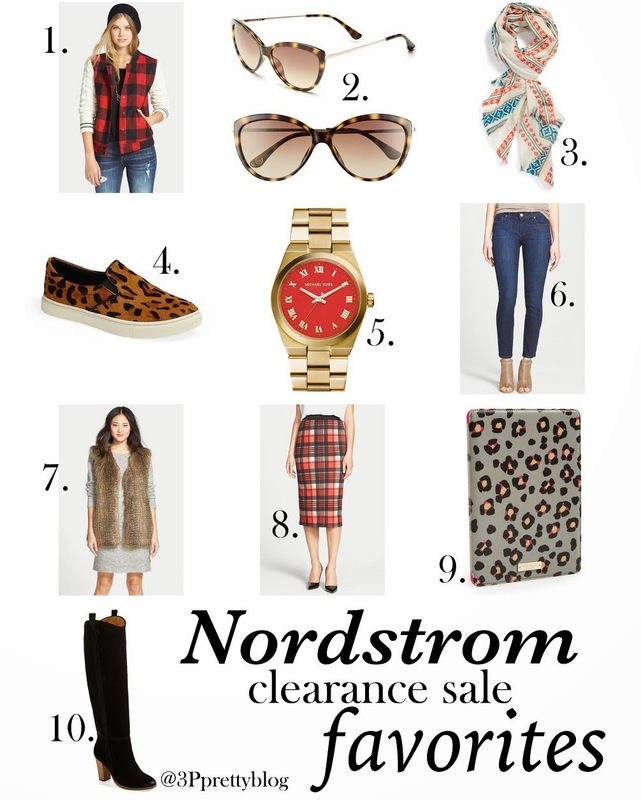 It's the last day of the Nordstrom Clearance Event and I couldn't help but share a few of my favorites. Is it ok that the back-to-school shopping fever is still hitting me this late in fall? Anyone else on the same page as me? I am a fashion loving, accessorizing obsessed, California girl who finds delight in organizing, decorating, throwing fun parties, & laughing with friends over everything in life! Questions, comments, or want to collaborate on a project? 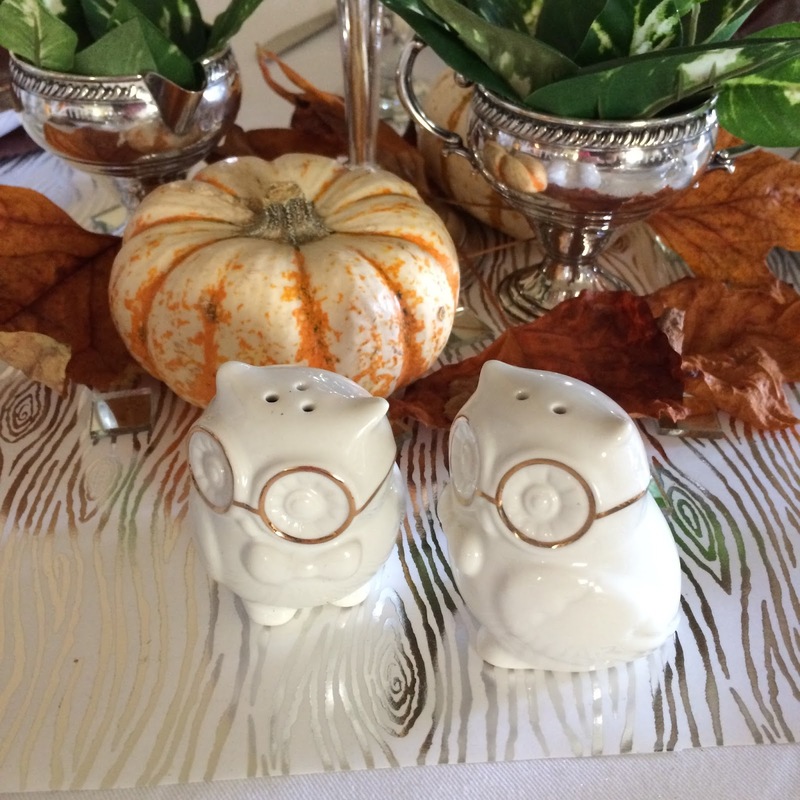 Contact me at particularlypracticallypretty@gmail.com Thanks for visiting the 3P site! Please note that images posted on this blog are my own, unless otherwise noted. This blog claims no credit for any images posted on this site unless otherwise noted. Images on this blog are copyright to its respectful owners. If there is an image appearing on this blog that belongs to you and do not wish for it appear on this site, please e-mail with a link to said image and it will be promptly removed.